There comes a time when your vehicle is at a point in its life cycle when the remaining balance of the original lease or loan can actually be less than what the vehicle is actually worth. This puts the owner in an equity position. This equity can be used to cover the upfront costs of a new lease or purchase. If your current Mercedes-Benz is in this position, you can Trade-Up to a new vehicle without draining your bank account. When you buy or lease a vehicle from Mercedes-Benz of Akron, we use software to analyze remaining leases and loan balances as well as current manufacturer incentives & current market values for used cars. We use this information to identify vehicles that have an equity position. Contact us today to find out if your vehicle qualifies. 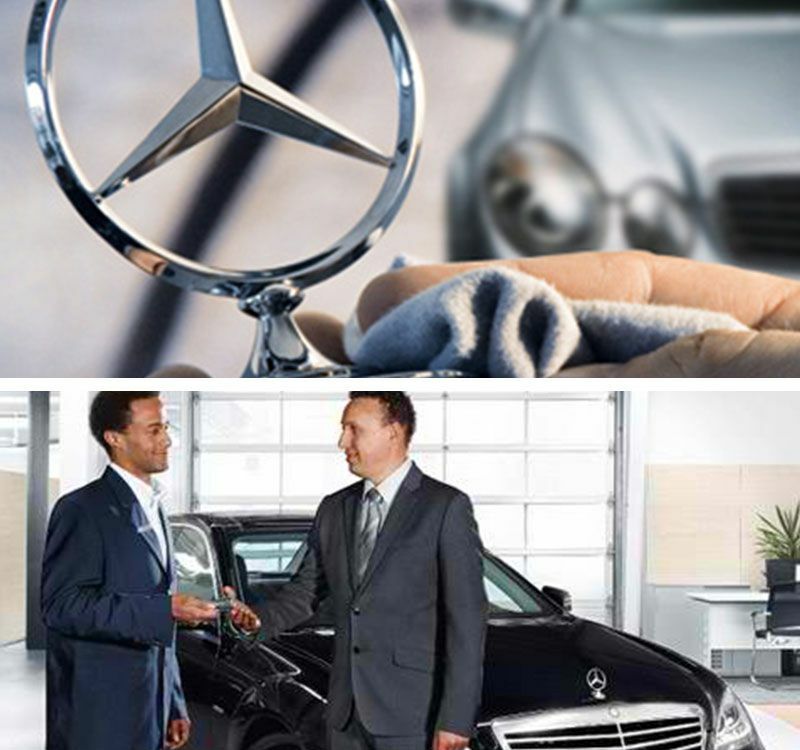 Contact us today to see if you qualify to upgrade your Mercedes-Benz. If you’re looking for the excitement of driving a brand-new car again, you owe it to yourself to talk with one of our Trade-Up Specialists about your vehicle. We’re experts at upgrading vehicles with our fast, simple, and transparent Trade-In Trade-Up process. Contact us using the button below to start the process!